Not doing a specific theme? 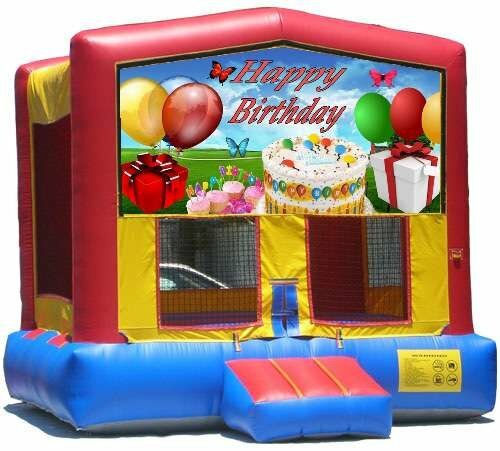 How about a nice Happy Birthday wish with this large bounce house? The kids will love to bounce the special day away in this spacious bouncer!